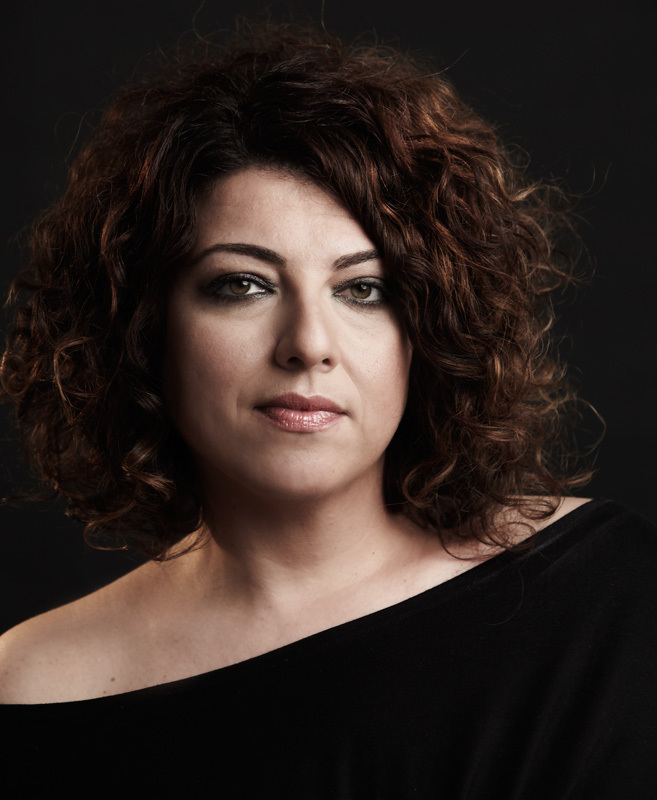 The Greek-born soprano resides in Berlin and is currently transitioning from a highly expressive lyrical spinto into the dramatic opera repertoire with roles including Wagner’s Isolde in “Tristan und Isolde”, Brünnhilde in “Walküre” and “Siegfried”, Ortrud in “Parsifal” and Senta in “Der Fliegende Holländer”, as well as Strauss’ “Elektra”, Fata Morgana in Prokovief’s “The Love for Three Oranges”, Puccini’s “Turandot”, “La Fanciulla del West”, Ponchielli’s “La Giocconda”, and Santuzza in Mascagni’s “Cavalleria rusticana”. 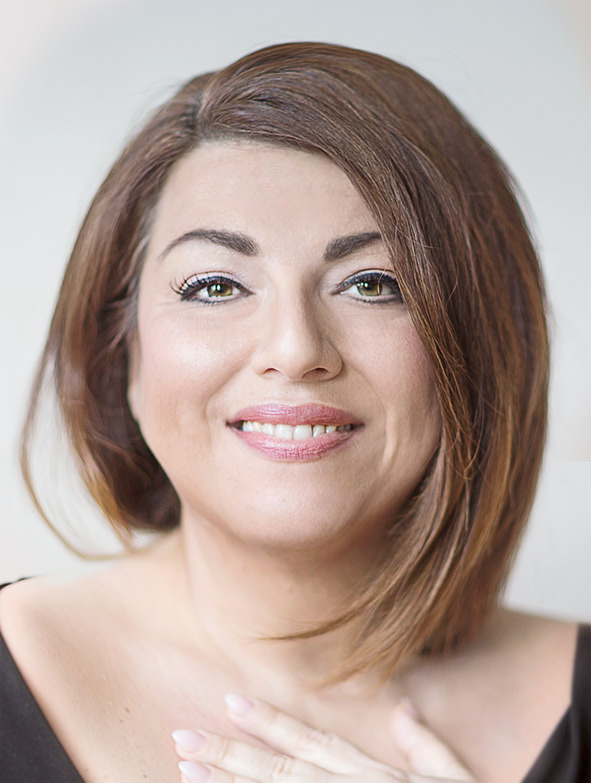 Ms. Klavdianou began her artistic path as a theatre actress, having studied at the Drama School Parathlasis in Greece. 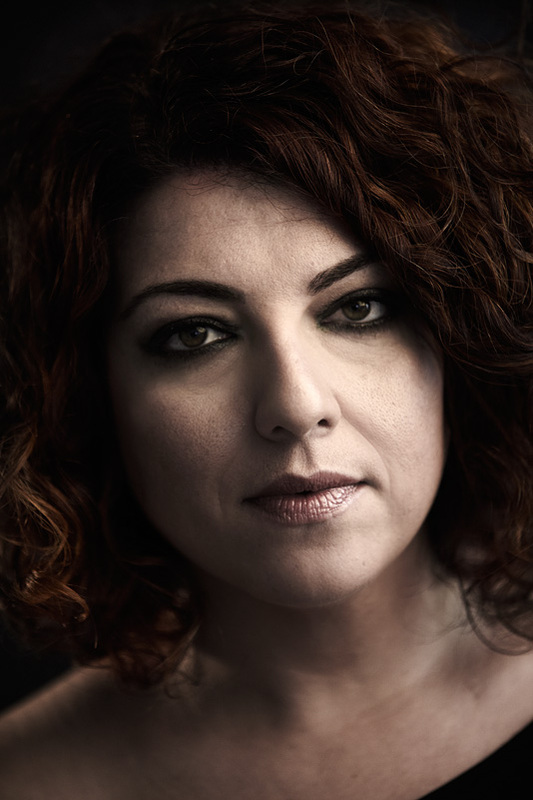 She subsequently studied singing and graduated from the Synchronon Conservatory in Thessaloniki, where she received a prize in Vocal Interpretation. 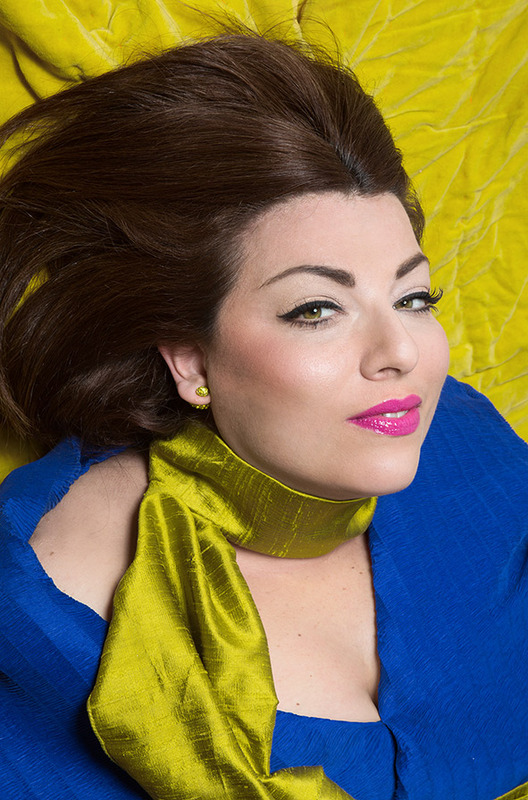 Already an active lyrical soprano in Europe and the United States, she was invited to further refine her vocal skills at the the Maryland State University at College Park, where she earned her Master’s in Opera Performance with the role of Vitellia in Mozart’s “La Clemenza di Tito”. She later went on to obtain a Doctoral Degree in Vocal Performance by presenting her dissertation on Lullabies inspired by 25 composers in eleven languages (to raving reviews). Niovi Klavdianou is the recipient of one of two Opera Award Scholarships in Maryland for five consequent years. She was also a Fellow of the Alexandros S. Onassis Foundation for six years. 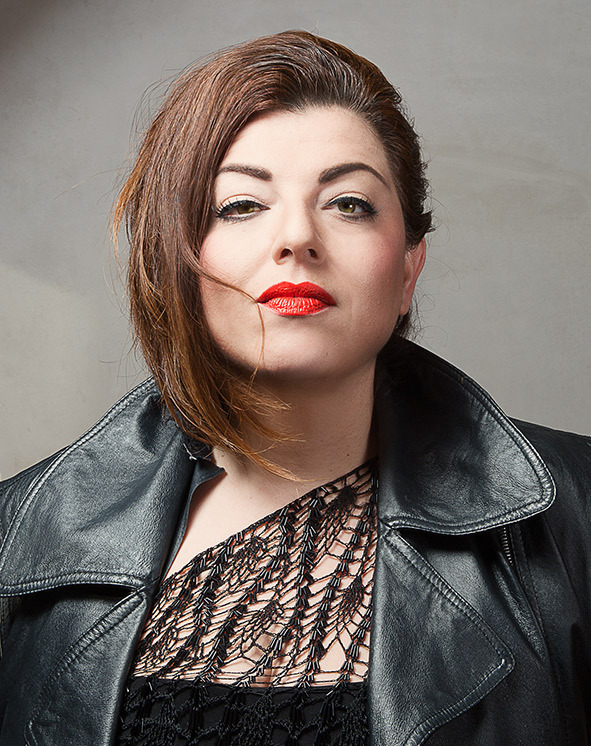 Niovi has sung with the Opera Theatre of the Rockies in Colorado, the National Theatre of Catalonia, Spain, and the National Theatre of Greece. Operatic roles that she has performed include: Donna Elvira in “Don Giovanni” at Lucca Opera Festival, Vitellia in “La Clemenza di Tito” at the Kay Theatre of the Clarice Smith Performing Arts Center, Magda Sorell in “The Consul” at Colorado Opera, Agathe in “Der Freischütz” at Opera Theatre of the Rockies, Liu in “Turandot” in Portland, Oregon, Santuzza in “Cavalleria Rusticana” at Marseille Opera, Marguerita in “Mefistofele” at the Baltimore Opera, among others. Her performance highlights include the solo in Verdi’s “Messa da Requiem” with St. Martin’s in the Fields in London, Wagner’s “Wesendonck Lieder” in Berlin (Potzdamer Platz), Mahler’s 8th Symphony at the Prag Concert Hall, Beethoven’s 9th Symphony at the Brandenburg Gate, Berlin, Theodorakis’ “Raven” at the St. Vitus Cathedral in Prag, Dvorâk’s “Stabat Mater” in the Roma Auditorium, Bruckner’s “Te Deum” – F minor Symphony -and- Psalm 125 at the Berlin Philharmonic, as well as Britten’s “War Requiem” in the Winchester Cathedral. 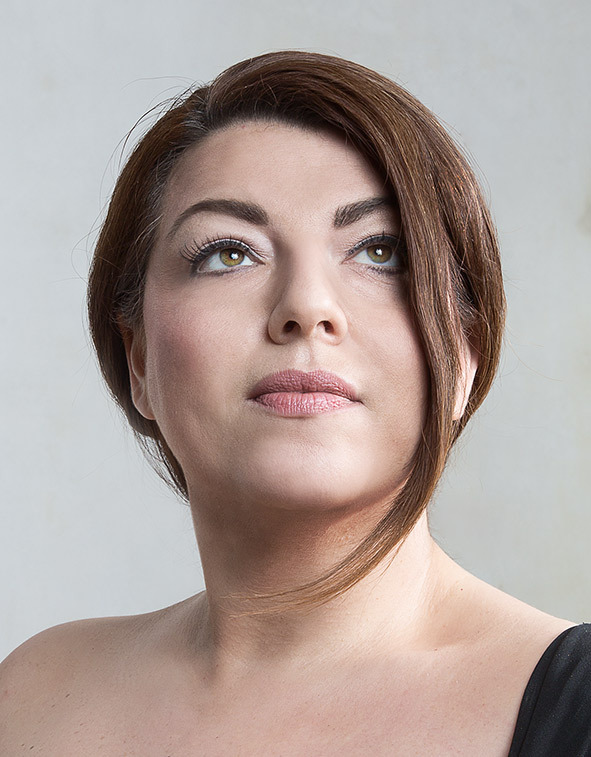 In addition to her operatic and symphonic activity Niovi is an established Lieder recitalist. She has collaborated with a number of renowned chamber groups and musicians. 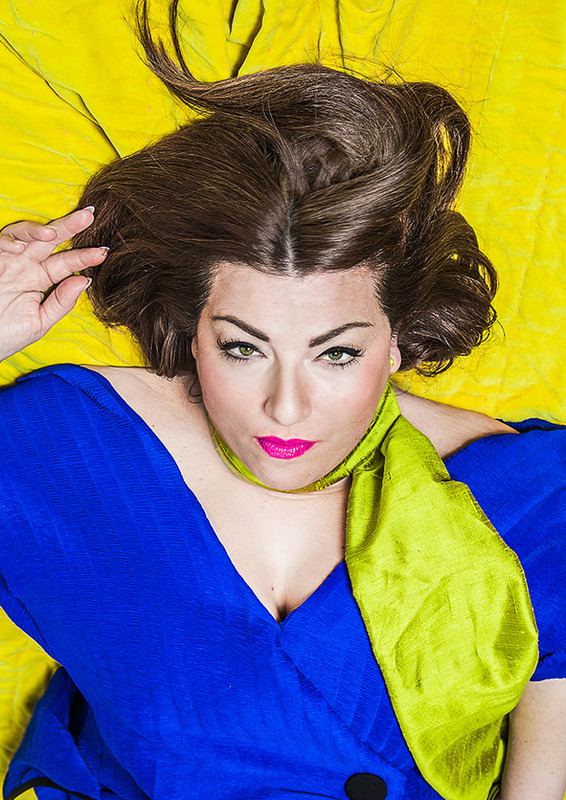 In addition to her training as a performer, Niovi has an bachelor’s degree from the Aristotle University of Thessaloniki’ department of psychology, where she underwent Advanced Professional Training in performance techniques linking neuropsychology with perfomance excellence. Niovi is also fluent in seven languages.